For over 25 years, Chad Barr has been transforming his clients into top thought leaders in their fields. Today, with a rare combination of strategic Internet development, powerful mentorship, and state-of-the-art technology, the Chad Barr Group helps emerging thought leaders master their markets on a global scale. Simply put, our team is dedicated to creating tomorrow’s thought leaders®. 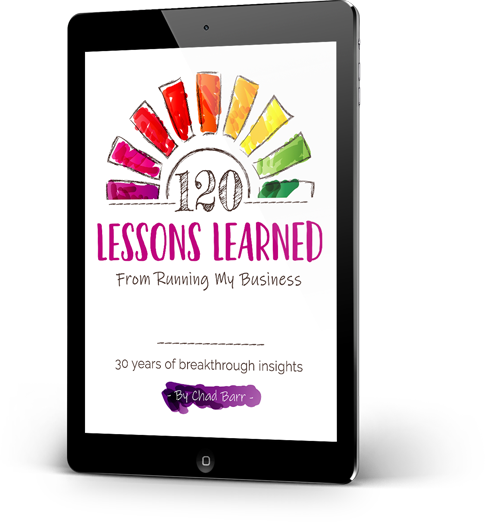 Over the past two decades, Chad has carefully identified the key traits and habits shared by top thought leaders in any industry. And no matter your current position in the marketplace, the Chad Barr Group can turn you into the leading voice in your field. 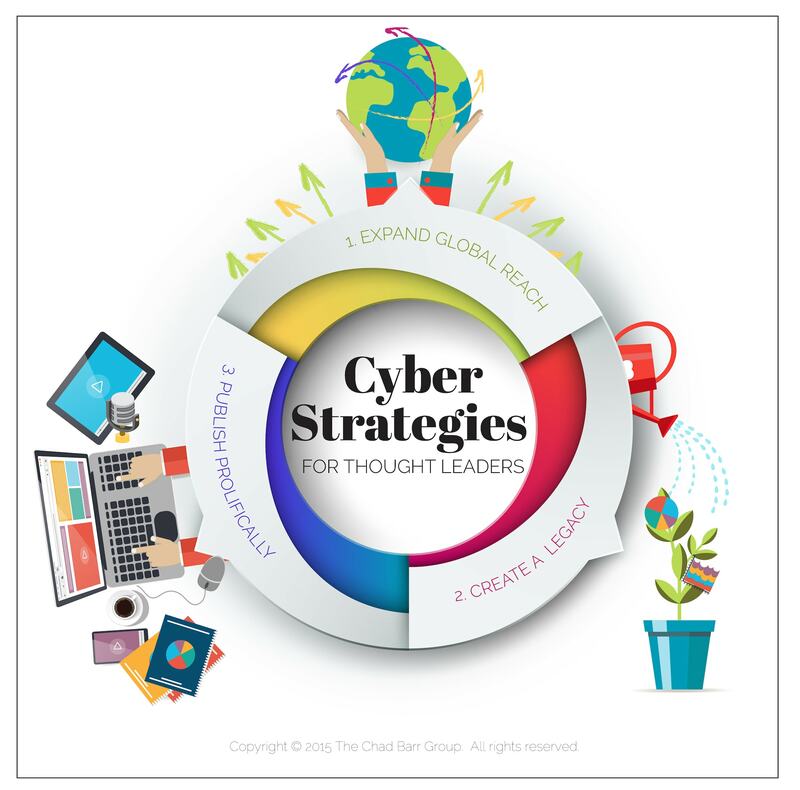 Our comprehensive program, Creating Tomorrow’s Thought Leaders®, enables you to master the top cyber strategies for achieving true thought leadership. Our team of experts will walk you through each of these steps, jump-starting your content creation, mapping out a detailed business strategy, and clarifying your point of view. 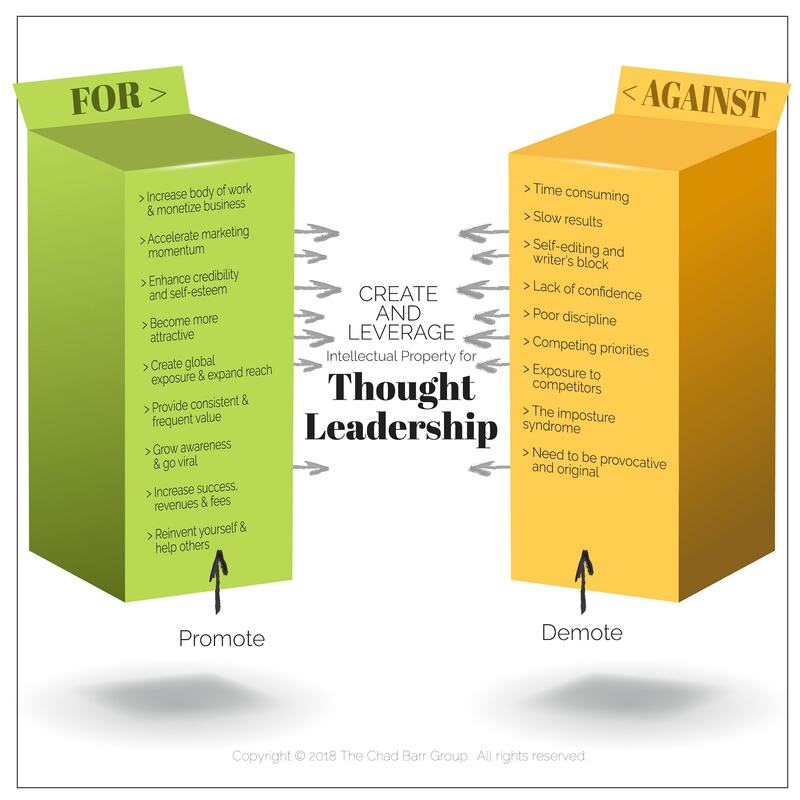 At the same time, we’ll help you to prioritize the most effective mindsets for thought leadership. As a result, you’ll avoid the common pitfalls that prevent most people from becoming thought leaders. Drawing on our unique proprietary services—such as Digital Empire Creation and Web Presence Creation—we’ll leverage your intellectual property into a variety of content formats, including articles, videos, podcasts, and blogs. This stream of valuable content will immediately strengthen your position as a thought leader. Then, we’ll show you exactly how to promote your remarkable content to the most people for maximum impact.